Would you like to know more? OF COURSE YOU WOULD! Captain Mayo and Sean The Kraken return for their scifi-tri-week-thing (don’t ask) with a look at Paul Verhoevens iconic movie of humans vs. bugs. Previous Previous post: Toy Soldier Of The Week: Corporal Tink! Next Next post: Robot Attack – #10/6 H.A.T.S. 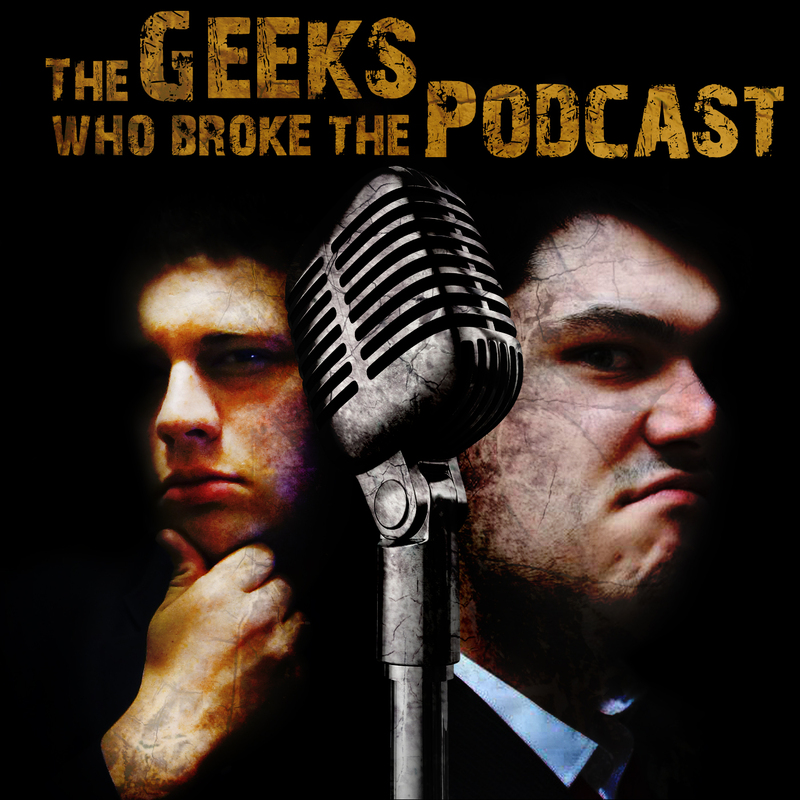 Join the Geeks on Facebook!